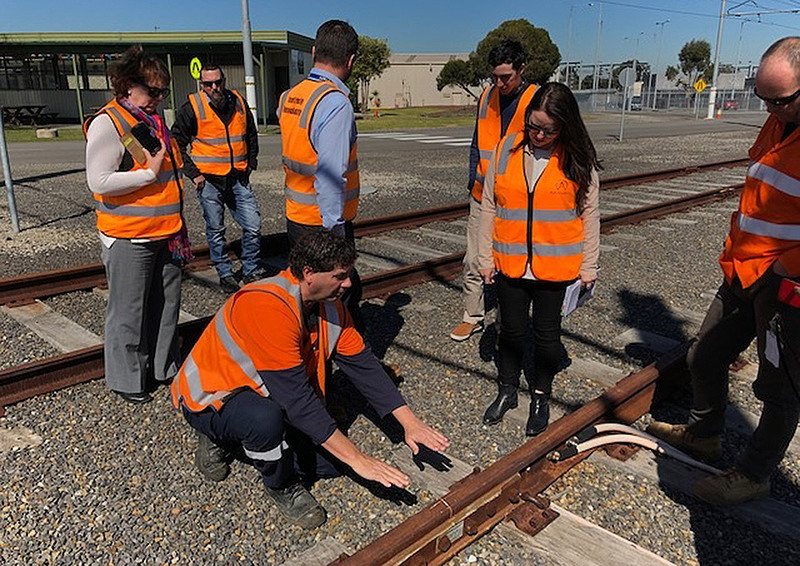 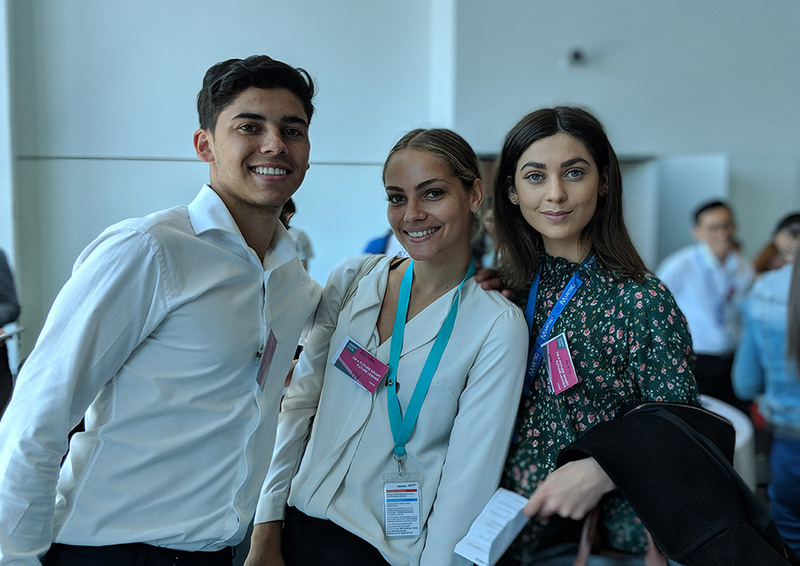 The Training for the Future (TFTF) program was established to help prepare Victoria to deliver an unprecedented amount of work on the rail network over the next ten years and beyond. 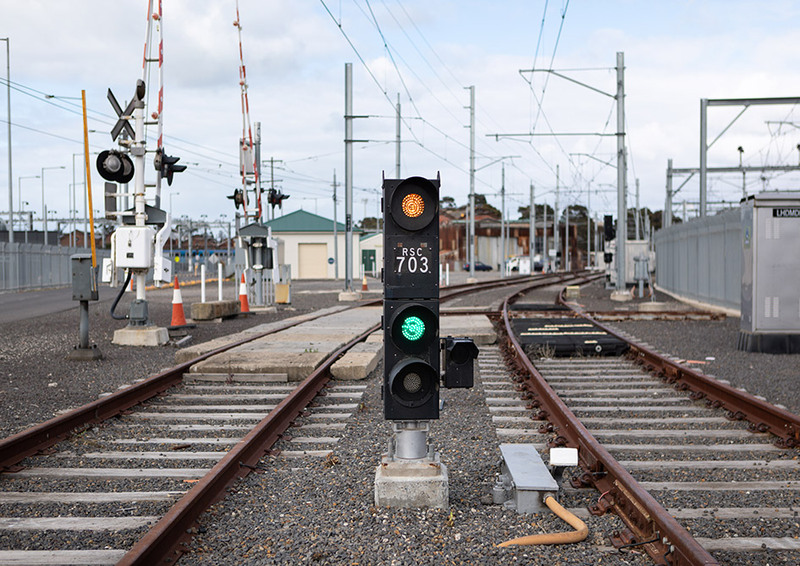 The Rail Academy is a key part of this program. 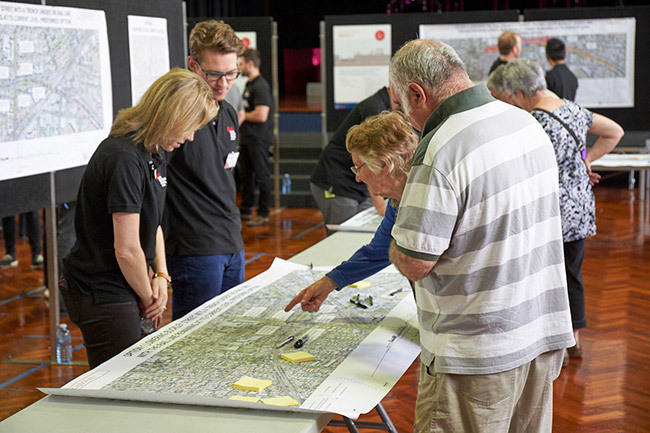 Training for the Future while led by the Level Crossing Removal Project, seeks input from Melbourne Metro Rail Project, Metro Trains Melbourne, Public Transport Victoria, V/Line and industry.